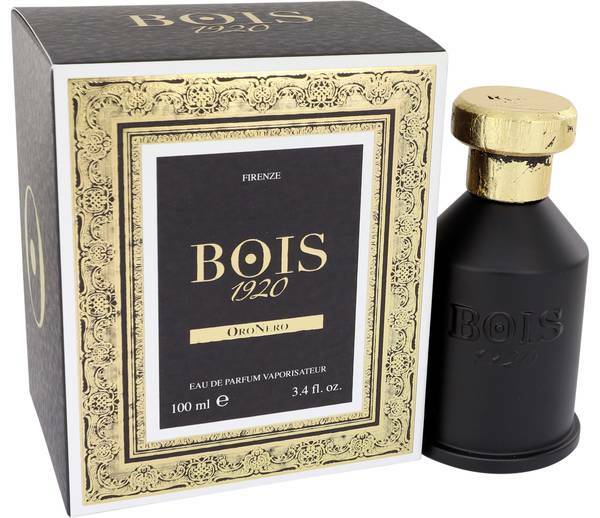 Bois 1920 Oro Nero Perfume by Bois 1920, A unique and bold perfume, Bois 1920 Oro Nero amplifies distinctive fragrances without overwhelming . The base notes are vanilla, amber and leather for a hearty, warm finish to the scent. The woody heart notes consist of sandalwood, patchouli, cedarwood and ylang ylang which work together to tie the fragrance together. 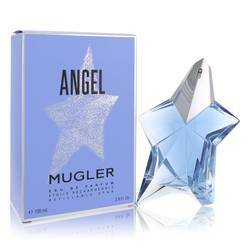 The initial notes, the top notes, are spicy bergamot, clove and orange for an Oriental, powerful scent. This mysterious scent was Read More Read More introduced in 2017 as a bold addition to the Oro line of fragrances. 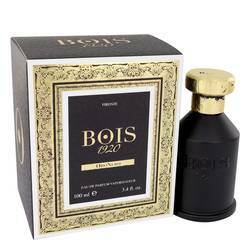 Bois 1920 is a company run by the family of the initial fragrance-maker, Guido Galardi. 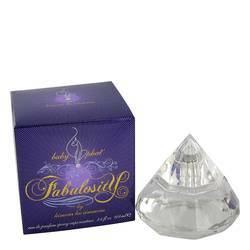 This perfume was specially crafted by Enzo Galardi, the nose behind many other newer fragrances. The company quickly became a staple in Italian fragrance-making and now serves the world at the forefront of niche fragrances. Utilizing both innovation and tradition, the company works diligently to shape one-of-a-kind scents that suit any discerning customer. All products are original, authentic name brands. We do not sell knockoffs or imitations.